Norway’s prime minister and other politicians have joined Muslim leaders and thousands of other people for a demonstration in Oslo against radical Islamists. 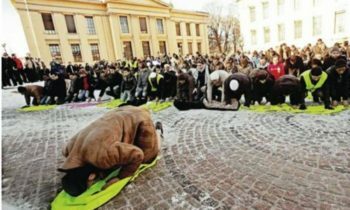 Monday’s rally was an initiative by young Norwegian Muslims who wanted to show a united front against Islamic State militants in Syria and Iraq and their sympathizers in Norway. 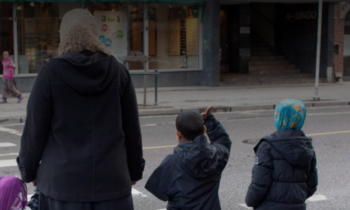 Mehtab Afshar, head of the Islamic Council in Norway, told the crowd: “They stand for terrorism, they stand for terror … and we condemn that in the strongest terms.”A small radical group in Norway has expressed support for Islamic State militants, angering moderate Muslims in immigrant communities in the country.